Book your appointment and maximize all your available tax credits. Take opportunities throughout the year to keep more of your money. For over 60 years, we've helped thousands of farmers just like you with their tax planning strategies. We can help make you a star! We work 24/7, 365 days a year to optimize our member's tax position. The sooner we get started, the better of you'll be. When is the best time for us to come to your home or place of business? 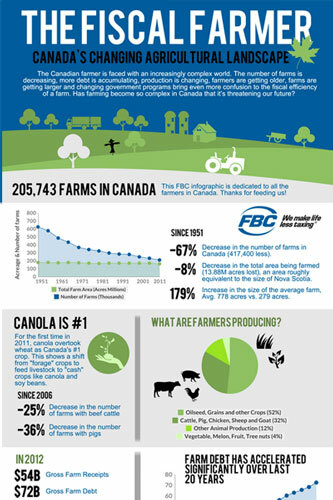 Interested in learning more about the shifting landscape of agricultute in Canada?